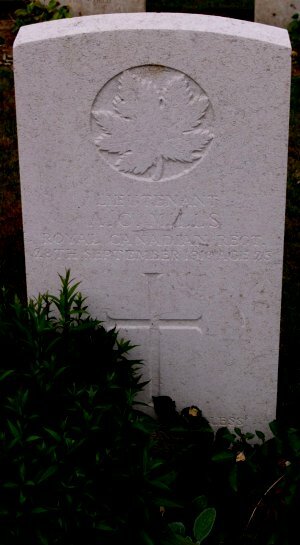 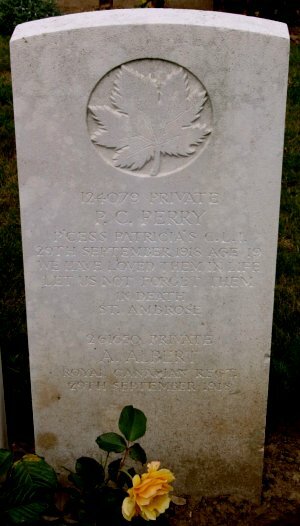 Bucquoy Road Cemetery is situated on the D919 heading south from Arras to Ayette. 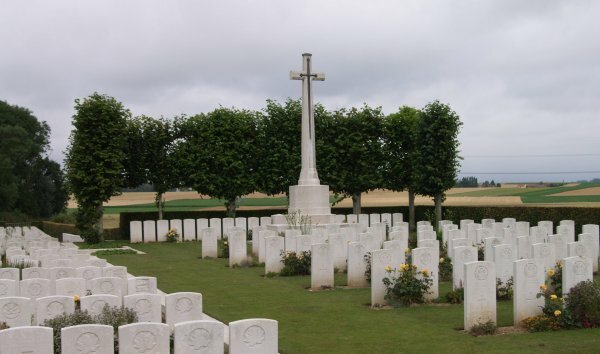 The Cemetery is on the right hand side of the road, 9 kilometres from Arras, just before a crossroads with the D36 between Ficheux and Boisleux-au-Mont. 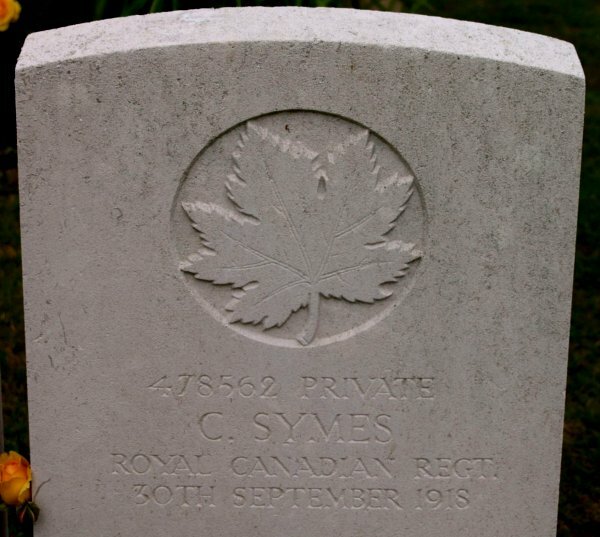 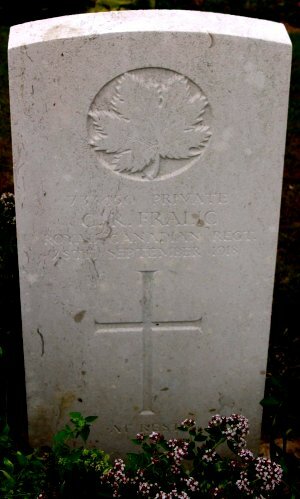 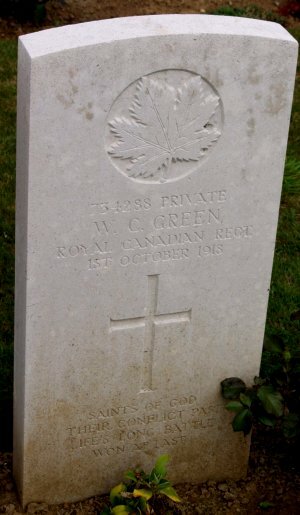 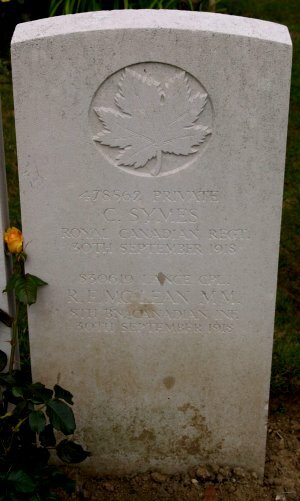 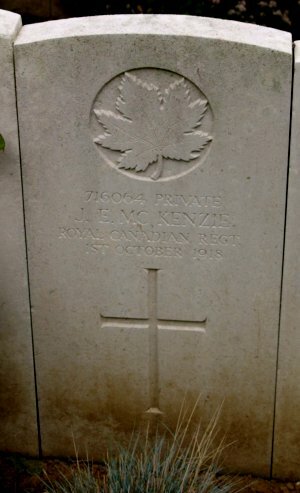 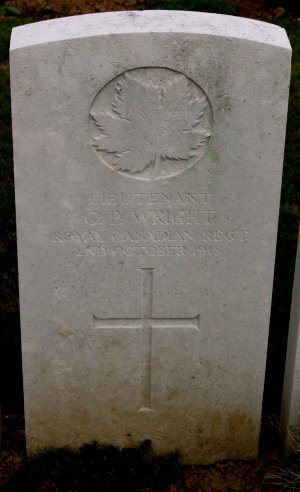 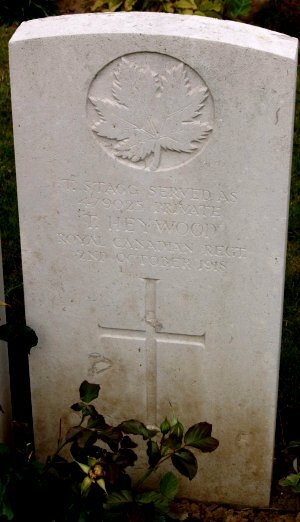 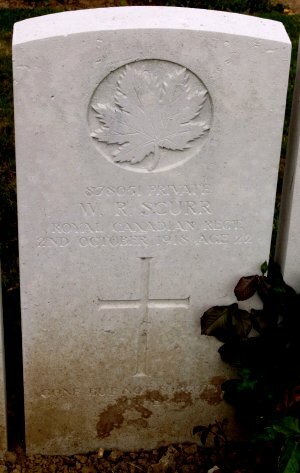 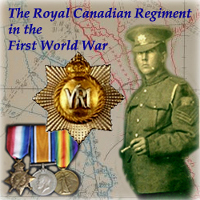 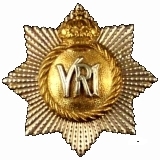 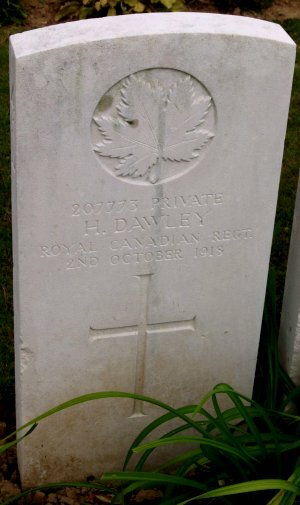 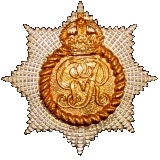 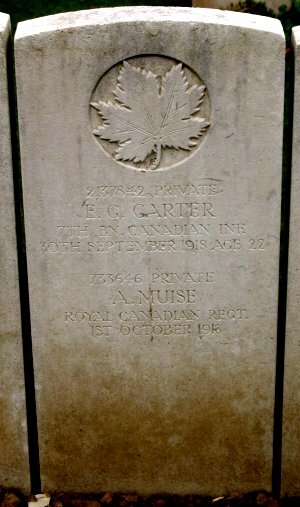 Royal Canadians buried at the Bucquoy Road Cemetery are listed below.